I personally enjoy & love to write on Indian wedding stories and things that are changing at Indian Weddings. 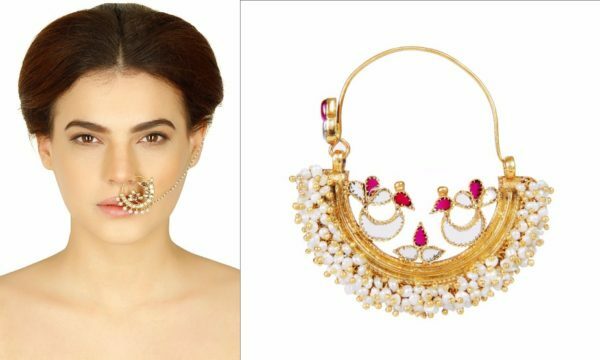 Its like a huge revolution and every Indian bride hunt for something different than usual lehenga, jewellery, themed functions and photo-shoot. This blog I am covering is all about what kind of jewellery a modern Indian bride should look for when things are changing so fast and fashion is one more factor to be considered which keep on changing the tracks now. It’s no more matching jewellery with the outfit. You have got so many different ways to select, wear and bling. You can chose to wear jewellery that is contrary in color with lehenga, light necklace and heavy earrings combination and you may also just go with earrings and kada to keep it simple. Nath and mathapatti are also one among to be considered. 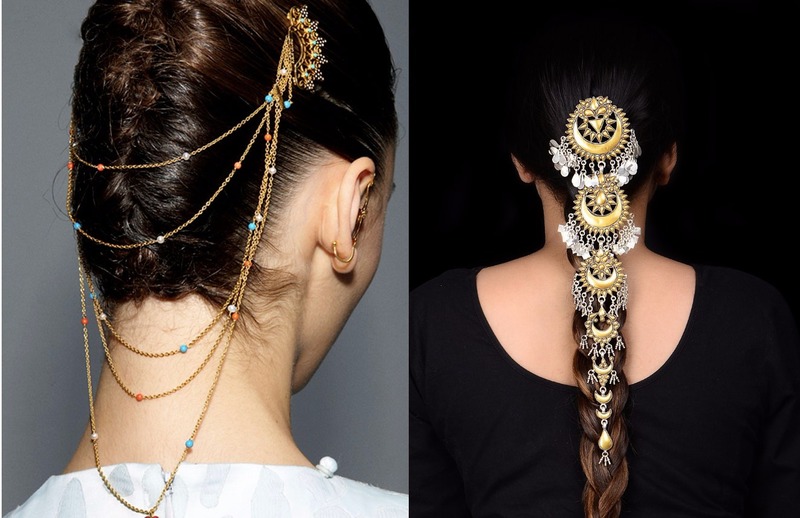 Hair accessories like jhoomer, braid jewellery are also trending this season. 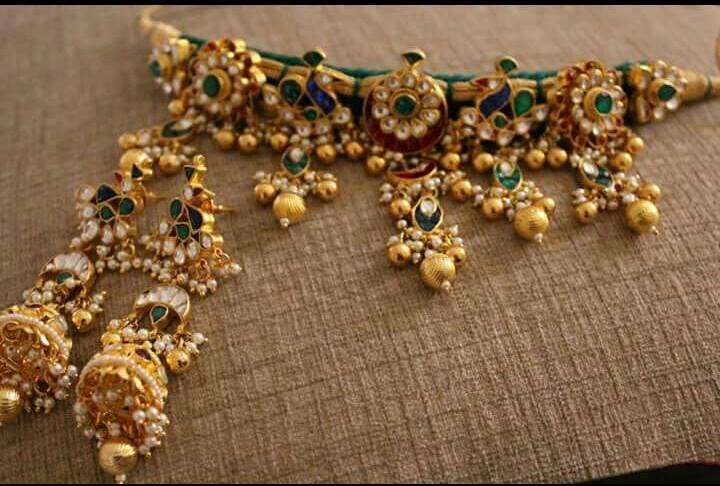 At the same time, every bride should also be careful while picking jewellery that is ever green and which you can wear for years; after all we splurge lakhs on buying jewellery. If you are working professional, stick to something that is neat & simple like platinum and diamond which you can occasionally wear it at office. Ultimately, its every girl’s personal choice and taste what jewellery she should go for. You can also consider jewellery that is silver based but are antique in collection. A smart modern bride would make a perfect mix of Antique, Gold and Diamond jewellery into her list of wedding which will serve every occasion and also make a budget shopping list of jewellery. 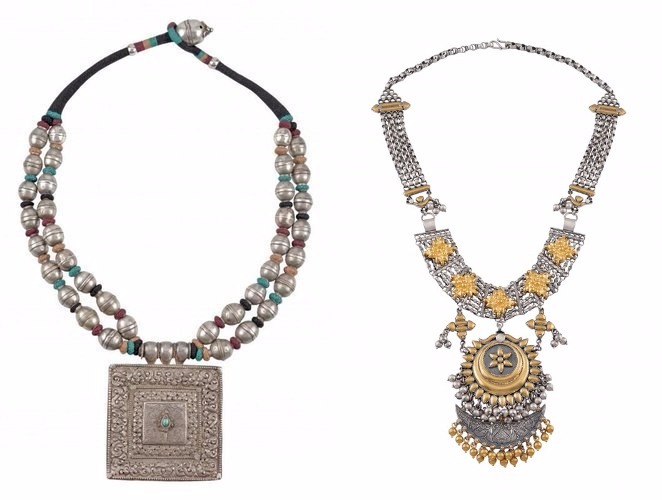 We bring you the bridal jewellery for today’s age and fashion. Check and lets us know which one is going to be your favourite pick for this season. Jewellery shop details is at the end of the blog. You can try something mix n match, where you should pick earrings from different place and find matching ring from somewhere else. Don’t stick to the same traditional way of picking jewellery that comes as whole set. Let us know your feedback in the comment box below. Happy shopping. Next : Bipasha Basu and Karan Singh Grover’s Honeymoon Pictures are Giving Us Travel Goals!